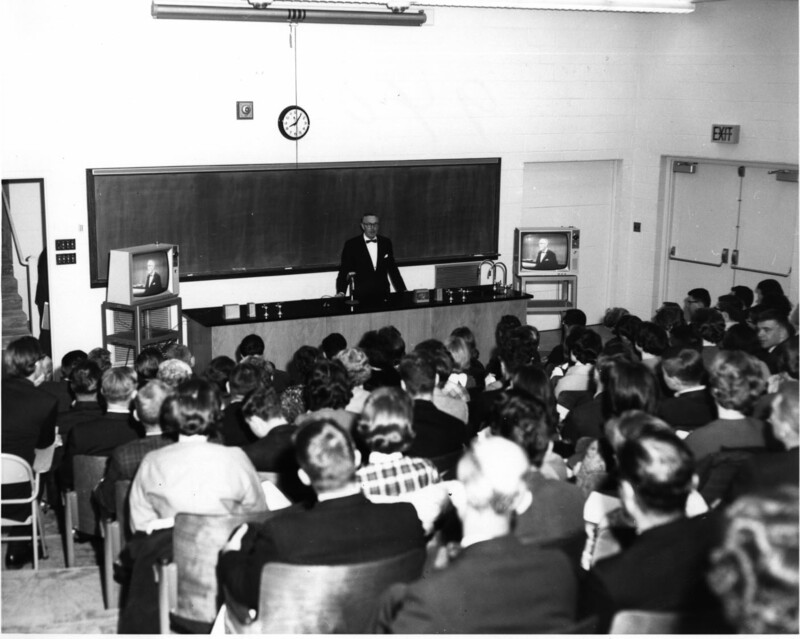 In a College classroom with a professor teaching a philosophy lesson……. ‘Let me explain the problem science has with religion.’ The atheist professor of philosophy pauses before his class and then asks one of his new students to stand. To this the student replied, ‘Evil does not exist sir, or at least it does not exist unto itself. Evil is simply the absence of God. It is just like darkness and cold, a word that man has created to describe the absence of God. God did not create evil. Evil is the result of what happens when man does not have God’s love present in his heart. It’s like the cold that comes when there is no heat or the darkness that comes when there is no light.’ The professor sat down. – I wish I could say I wrote this – I’m not sure who wrote it but I appreciated the insight.